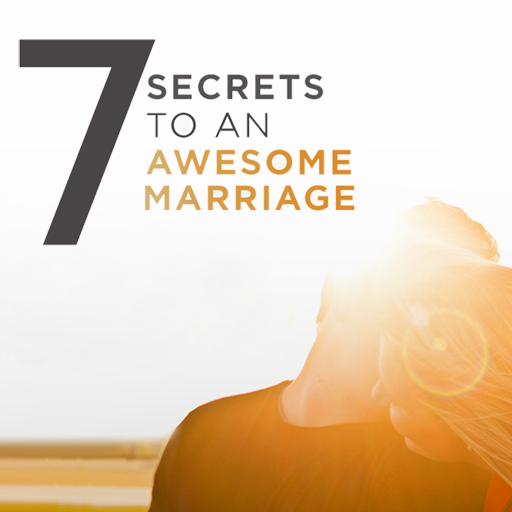 No marriage is perfect all the time. 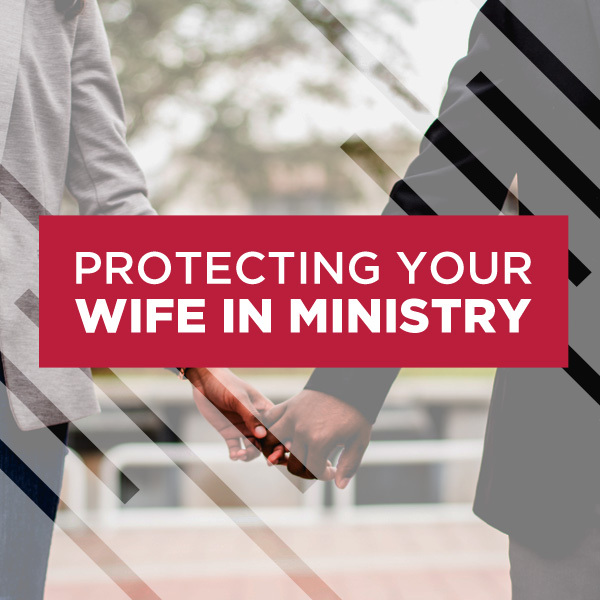 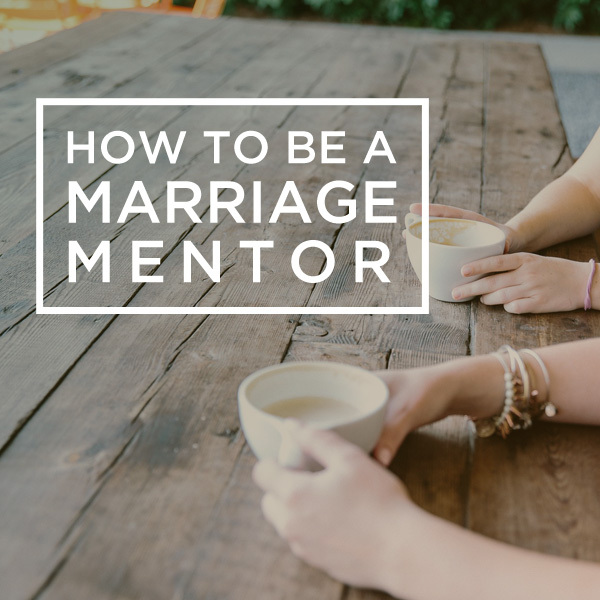 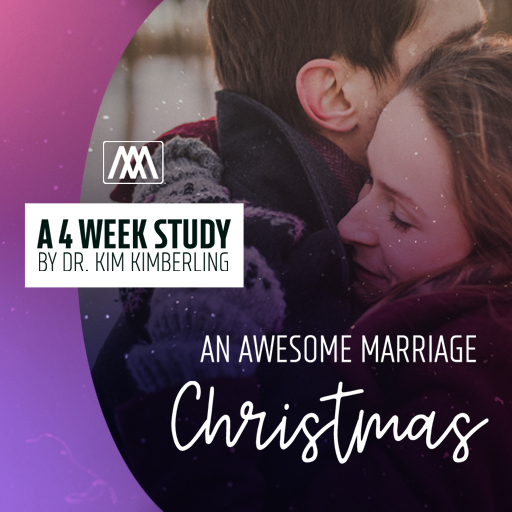 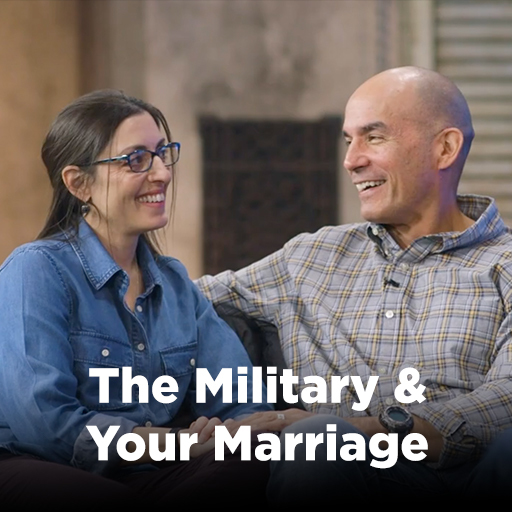 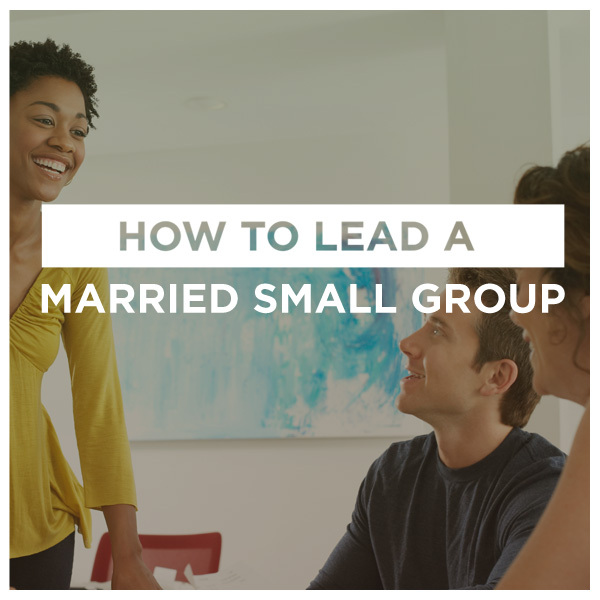 Whether struggling with tensions, strains, or difficult decisions, seeking God’s direction with your spouse every step of the away is key to having a healthy marriage. 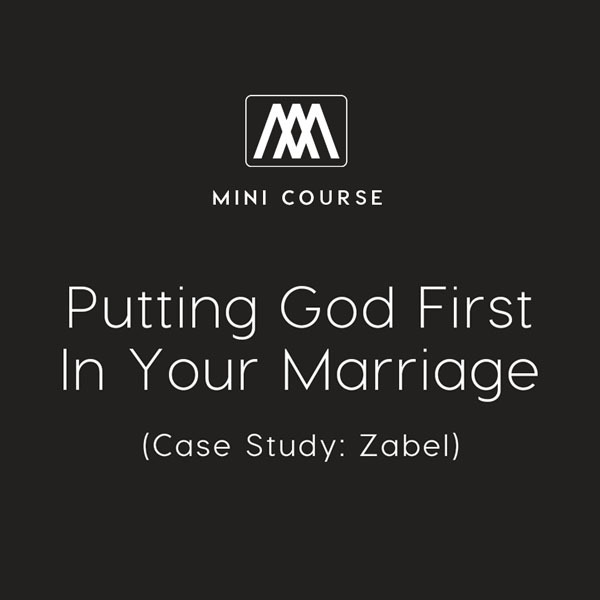 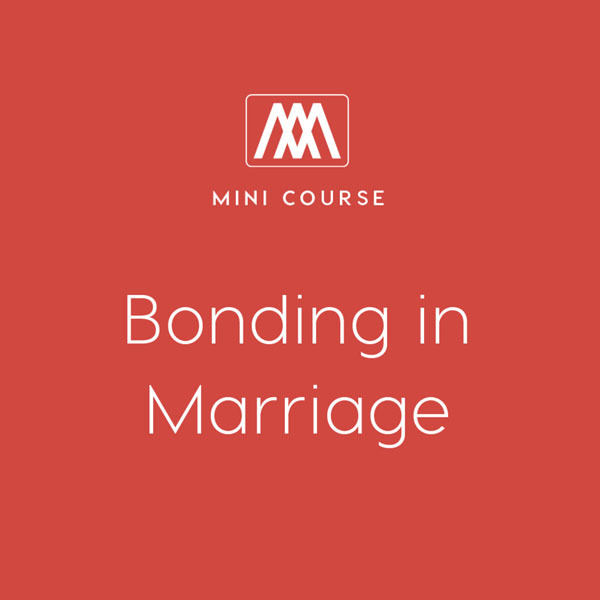 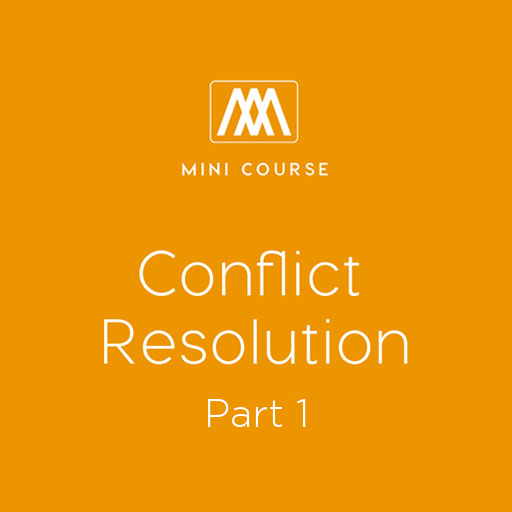 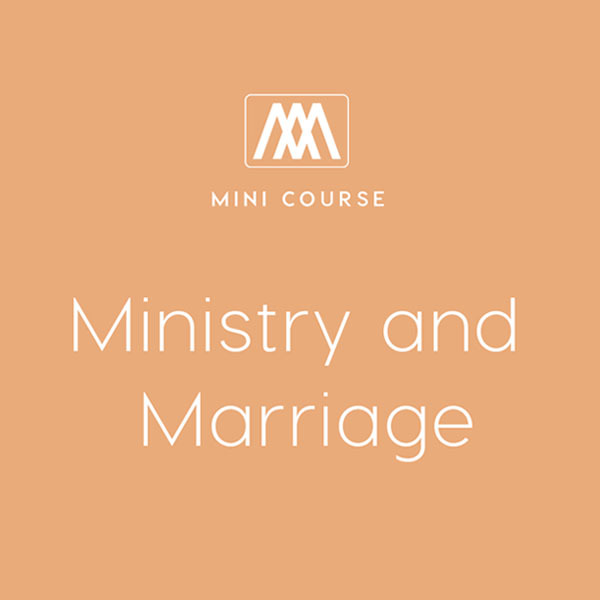 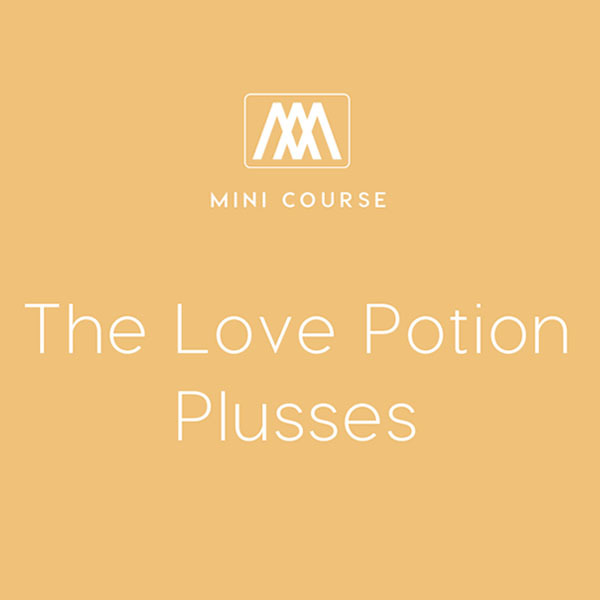 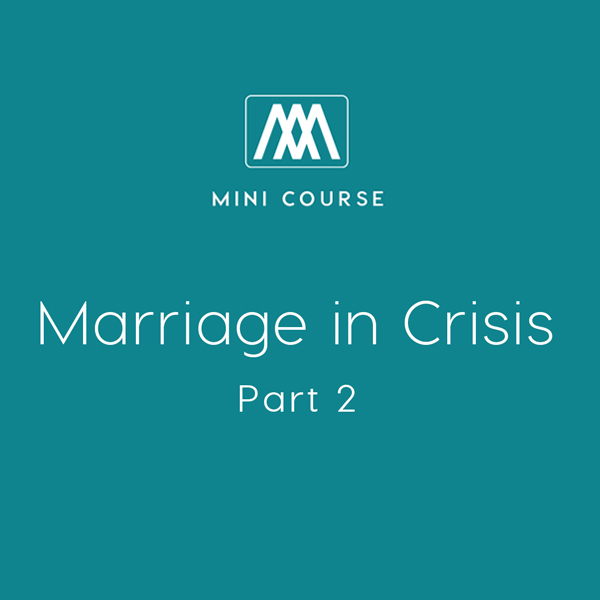 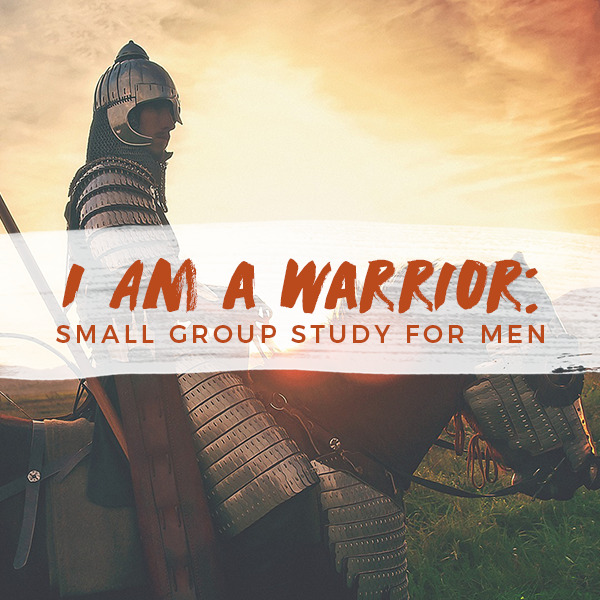 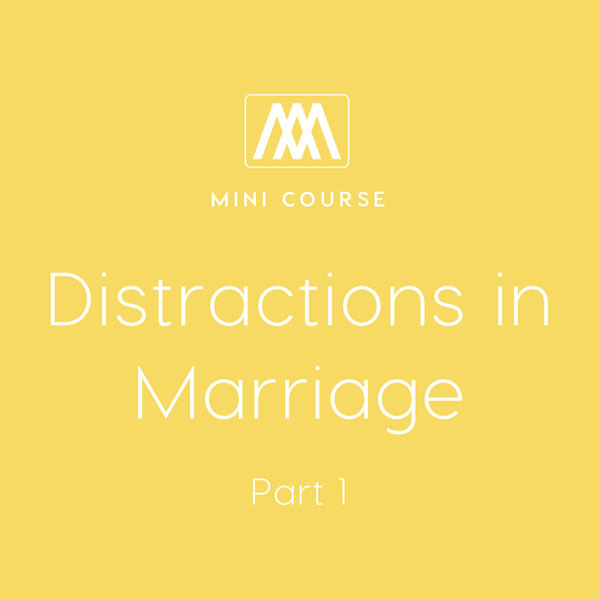 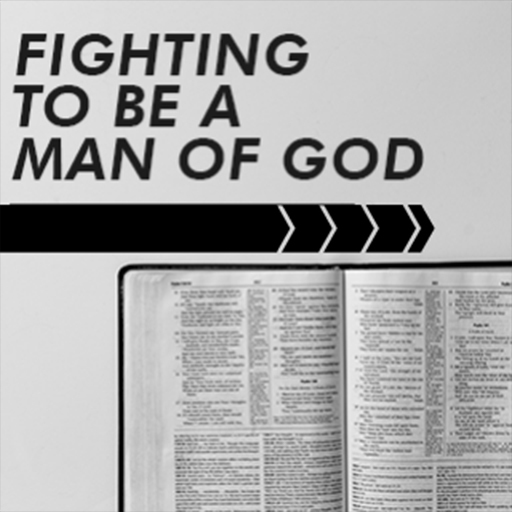 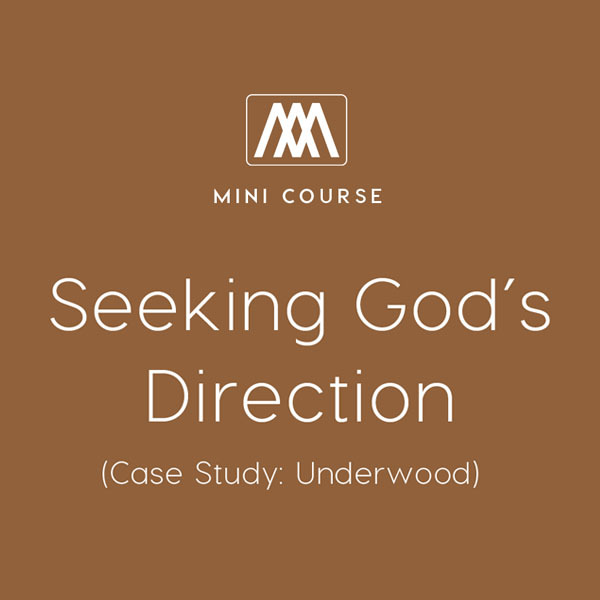 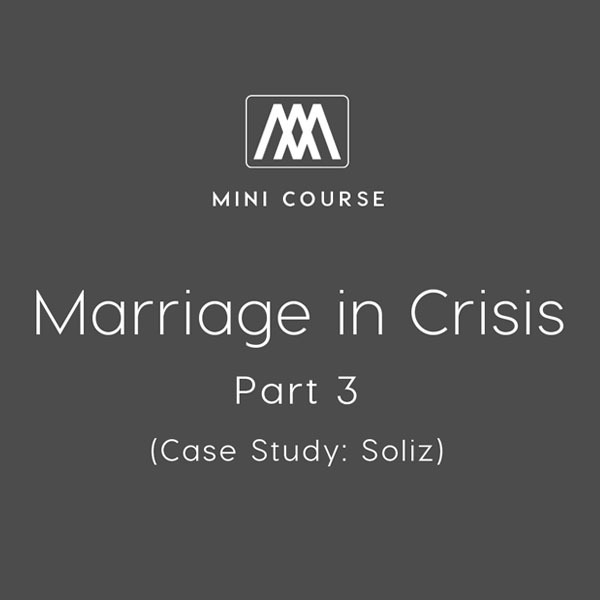 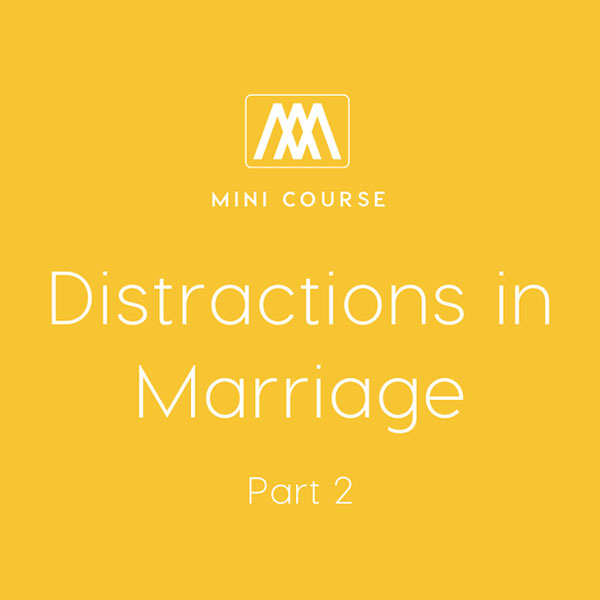 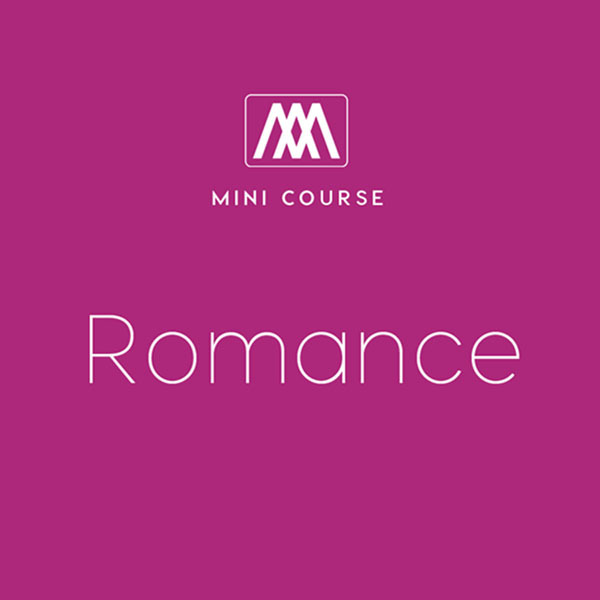 This course provides a clear look into one couple’s life and how they sought God’s direction in the midst of a crisis. 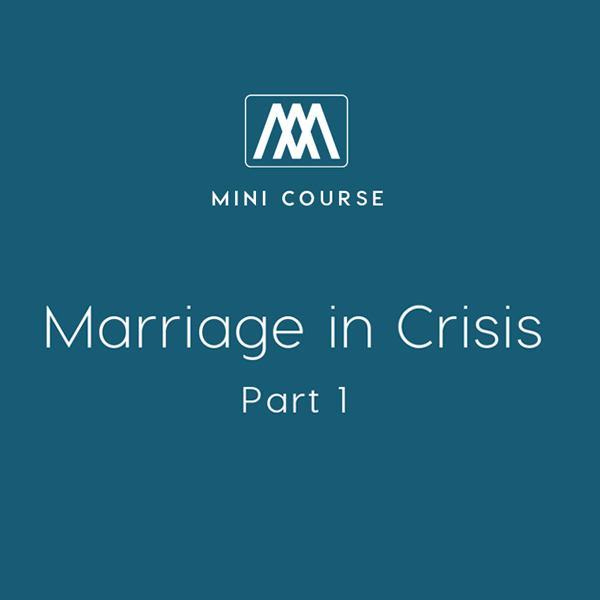 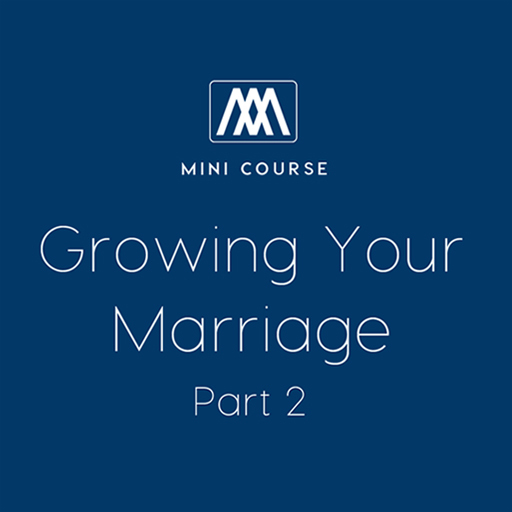 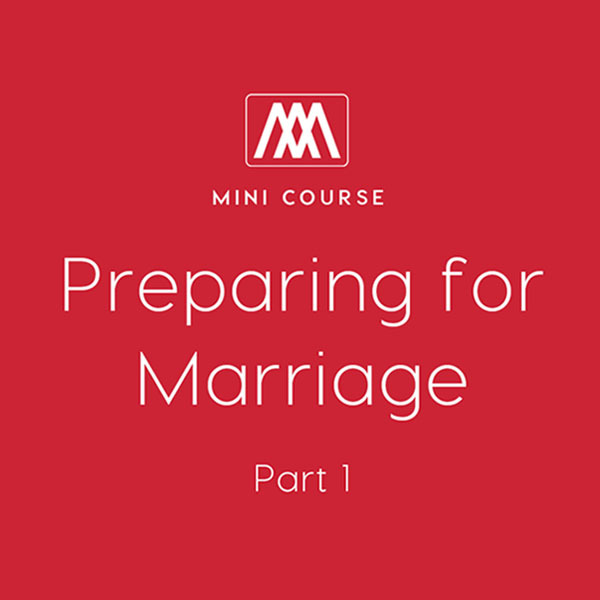 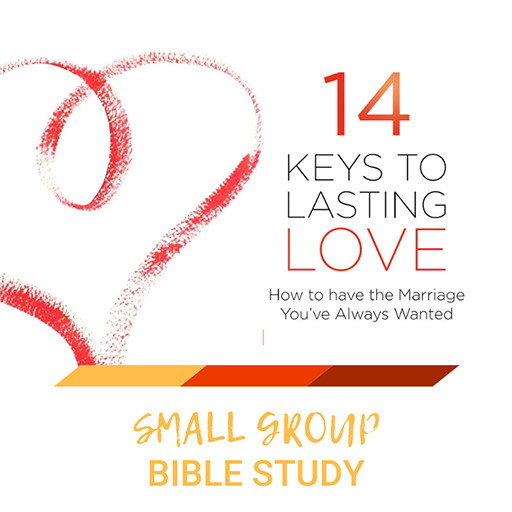 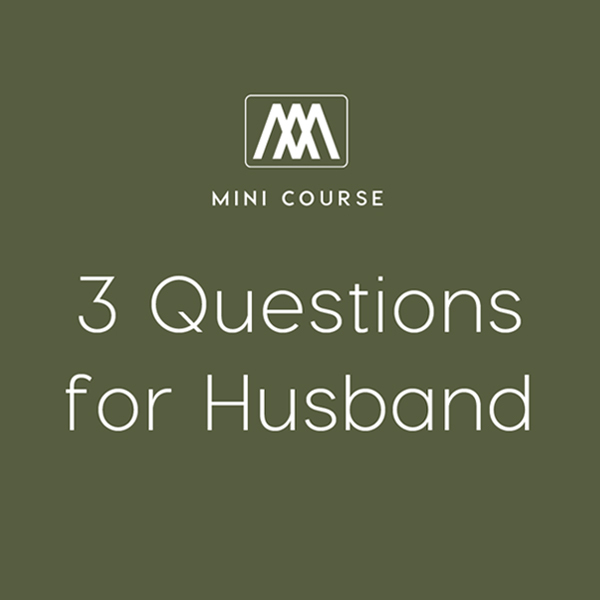 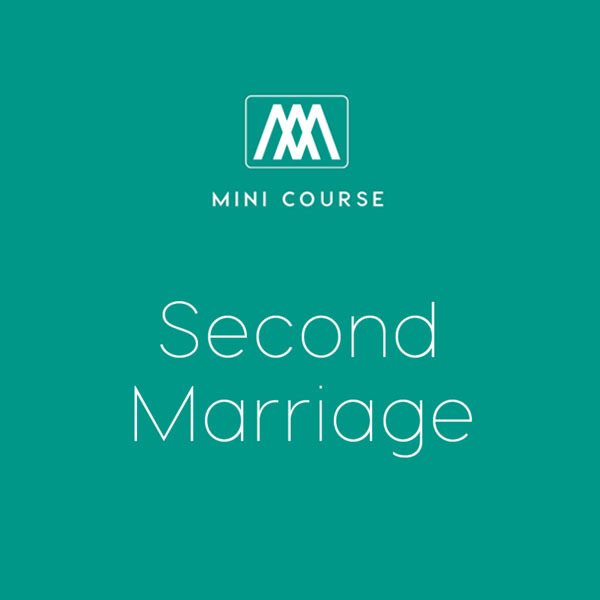 Including five brief videos and discussion questions, couples will learn the importance of faithfully following God and how to deal with the inevitable tough times in marriage.